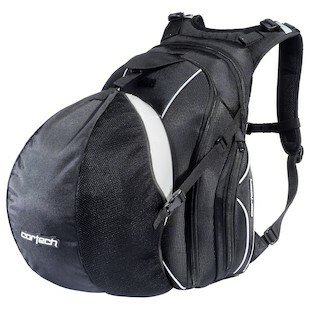 The Cortech Super 2.0 Back Pack is perfect for when you’d rather carry your personal items on your person, rather than on your bike. 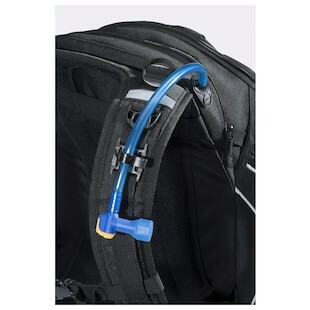 The Phoslite reflective piping illuminates at night, while the locking zipper pulls do not flap in wind or open when in the locked position, keeping your contents safe. 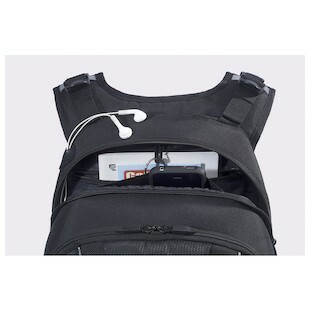 The internal laptop pocket stows computers up to 14”W x 9.5”L x 1.5”D. 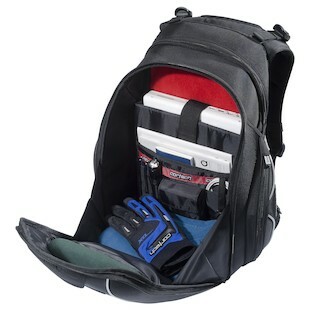 When you’ve reached your destination, the built-in helmet house stows your lid, keeping your hands free. 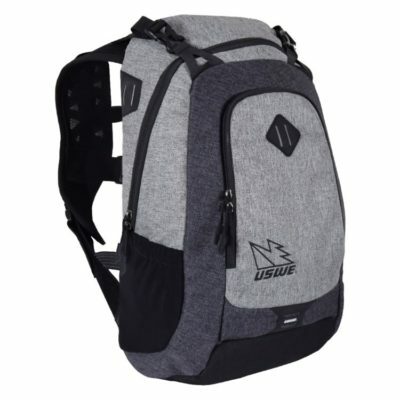 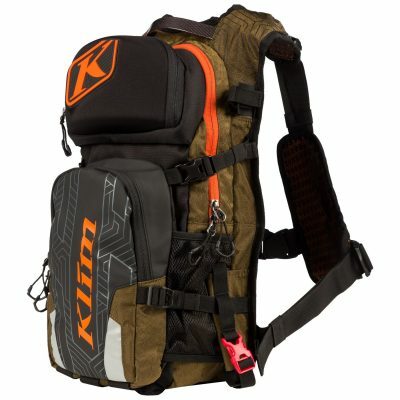 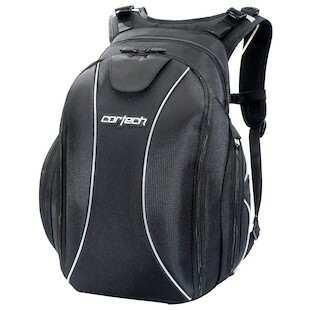 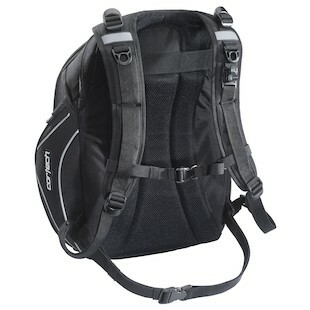 The Cortech Super 2.0 Backpack has all the features you are looking for in one handy pack.